A commission. 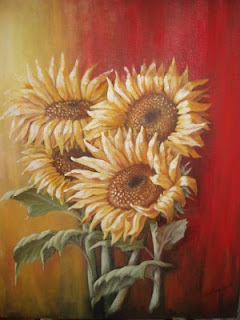 Sunflowers,acrylic on canvas. 60/50cm.